Welcome to Tech Ed Tips! 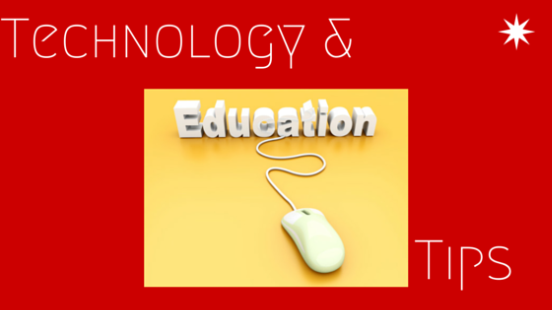 This blog is designed for educators of all levels as a resource to advance their knowledge and skills on a variety of technology topics and tools. The goal is to keep the posts short and to provide written directions and when possible, screencasts. If you have found this site and have a request, please feel free to contact me for a personalized 'how to'.